Astrid Lindgren worked with the very best people in different artistic areas. She chose carefully and created long and rewarding relationships. The Astrid Lindgren Company continues in her footsteps. We work on long-term projects, with high standards for quality and faithfulness to the original. We are delighted with and are proud of all our partners who, together with us, spread Astrid Lindgren’s work around the world. 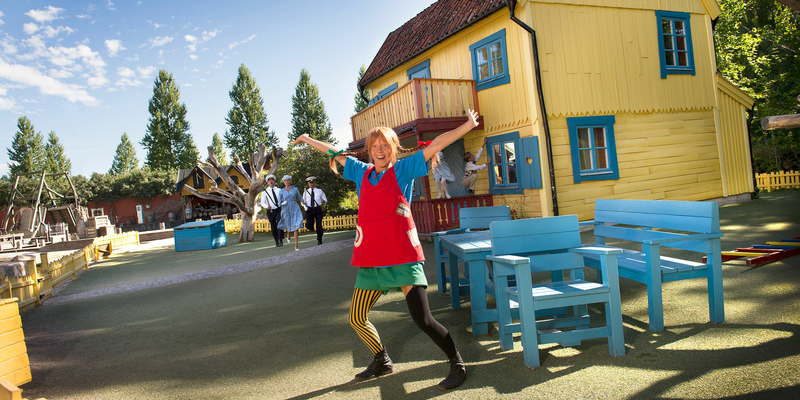 It is possible to meet Astrid Lindgren and her characters in different places around Sweden. We have made a list of our partners with which you will be able to engage with Astrid Lindgren and her stories as a visitor. 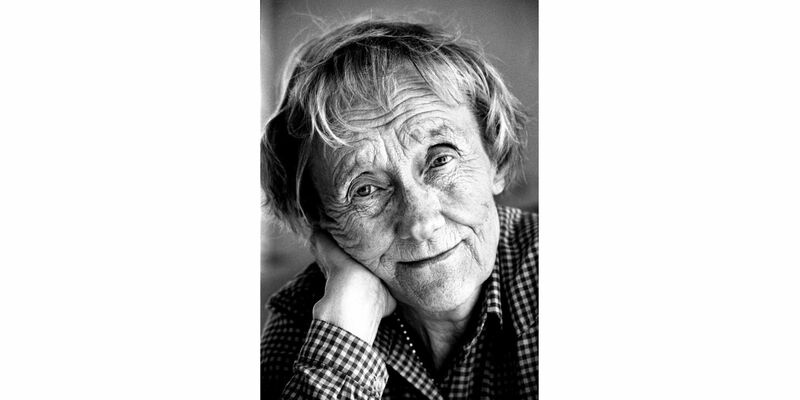 Astrid Lindgren renewed children’s literature and combined artistic integrity with commitment to the rights of children. When she passed away in 2002, the Swedish Government founded The Astrid Lindgren Memorial Award (ALMA) in her honour. The prize aims to strengthen and increase interest in children’s and young adult literature globally and to strengthen children’s rights at global level. 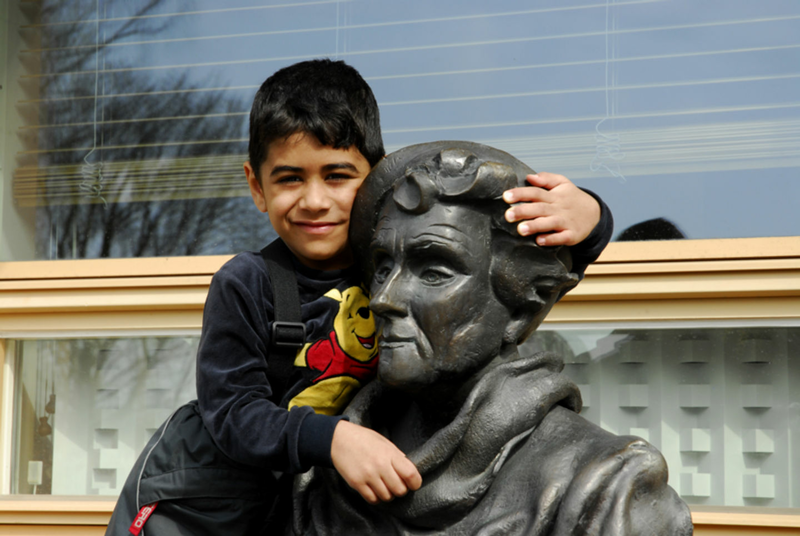 The Astrid Lindgren Society is a non-profit association for anyone admiring Astrid Lindgren as an author and a human being. The society considers her work an indispensable part of the Swedish literary canon and her public role as an exemplar of independent thinking and care for the weak and vulnerable. The Astrid Lindgren archive at the Royal Library in Stockholm was recorded by UNESCO in 2009 as a Memory of the World – a listing of archives and documents that are considered valuable enough to keep for coming generations. 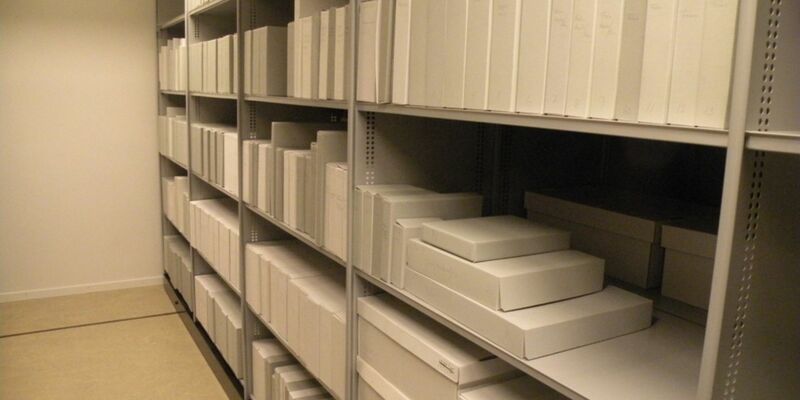 The archive (L230) was opened to researchers in 2008. 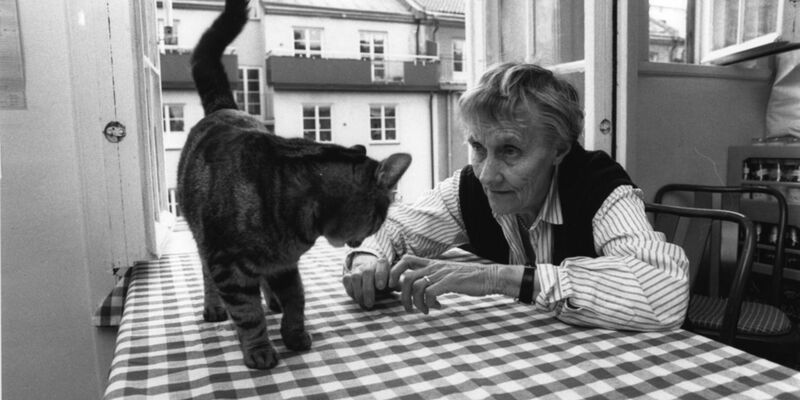 Astrid Lindgren founded Solkatten Foundation in 1986 after she received the ‘Lego Prize’ from the Danish toy company for her outstanding contribution to the lives of children. With the cash award of 350 000 SEK, Astrid Lindgren chose to create Solkatten that would support the arts for children in Sweden and elsewhere. Within our various business areas we collaborate with many publishing companies, film production companies, theatres, record companies and other types of businesses across the world. In the early 1990s when Stockholm County Council decided to replace several children’s clinics in Stockholm with a single, brand new and much better children’s hospital, Astrid Lindgren was asked whether she would lend her name to it. At her speech for the start of construction, she compared the old-fashioned authoritarian children’s wards with this new children’s hospital. Here children and their well-being would be the guiding principle for both the care and the design of the hospital - and a respect for children its central focus. These were the circumstances that made her agree to lending her name to the new hospital; Astrid Lindgren’s Children’s Hospital.